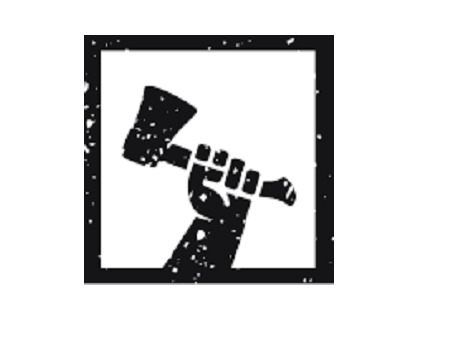 Dueling Axes is an urban axe throwing lounge in Columbus, Ohio that is raising the bar throughout the axe throwing industry. Providing an experience you’ll never forget, axe throwing is the next must do thing that everyone is talking about. 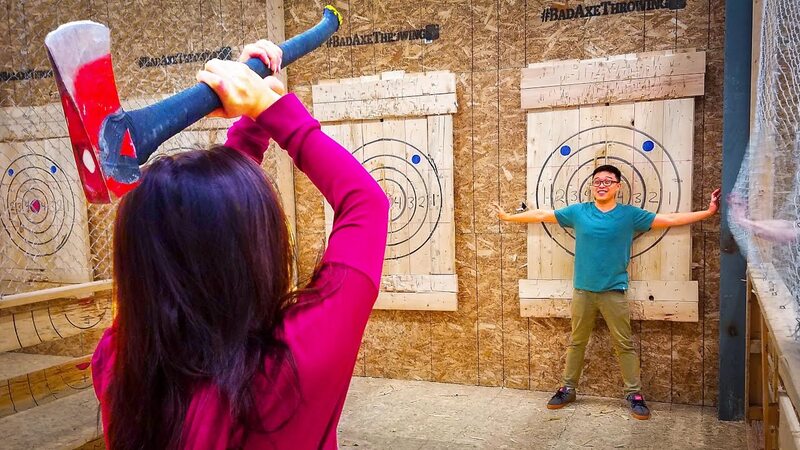 Axe throwing provides an exciting, new activity for you to try while keeping you right next to the rest of Columbus’ Downtown nightlife. With a lounge atmosphere, good music, and great friends, experience axe throwing like you can’t anywhere else. Perfect for date nights, social events, and team building events. Dueling Axes has the best: Axe throwing, bachelor and bachelorette parties, and private parties. Dueling Axes provides a comfortable urban atmosphere and one-of-a-kind entertainment. We always ensure the safety of our guests, and once you check in our friendly staff will give you a quick training session to teach you safe and accurate throwing techniques. Let us help spice up your fundraising events, birthday parties, and corporate events.